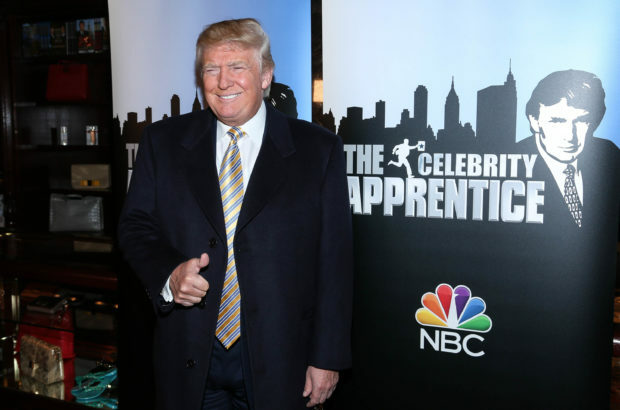 A profile of producer Mark Burnett published in The New Yorker casts doubt on whether any “Apprentice” outtake recordings of then-reality-star Donald Trump saying the n-word really exists. Trump has vehemently denied the claim, often repeated by former White House aide Omarosa Manigault Newman, who said Trump used the n-word “multiple times” on “The Apprentice,” and actor Tom Arnold, who also supports the rumor. Although The New Yorker’s Patrick Radden Keefe wrote that most “Apprentice” staffers he spoke with “recalled hearing Trump speak coarsely about women,” he also quoted staffers saying any uttering of the “N-word” by the former host would have been noticed and leaked long before now. Jonathon Braun, an editor on the show for its first six seasons, told The New Yorker he never heard Trump utter the word and “doubted” such a tape exists. “I didn’t watch every frame, but in everything I saw, I didn’t hear him saying anything so horrible,” said Braun.